"Bitter memories are proof that you did something". Do you ever get that choked, somehow disappointed feeling when you finish a great show or movie? A void that lingers in your mind, trying to piece together everything you just watched? You curl up in your bed or floor, both incredibly happy but sad at the same time, thoughts racing through the mind? Yep! This particular movie will definitely leave you with that feeling. 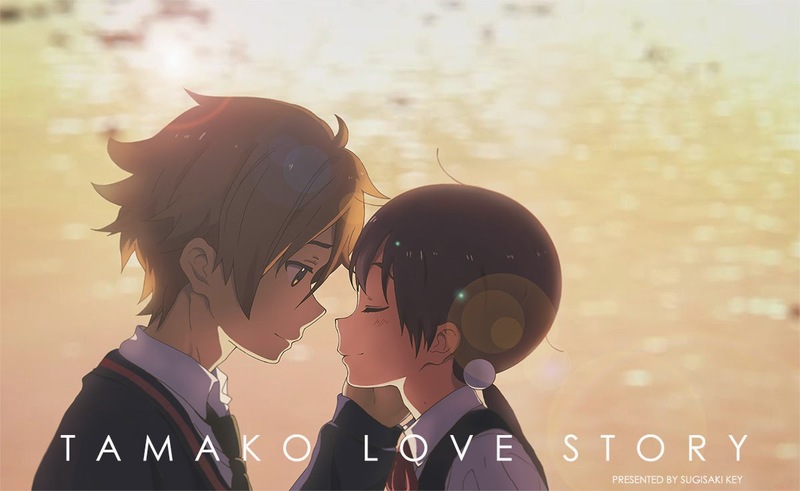 Tamako love story is a small, nice, pleasant, sweet, adorable and touching film. Highly recommended and a must watch! 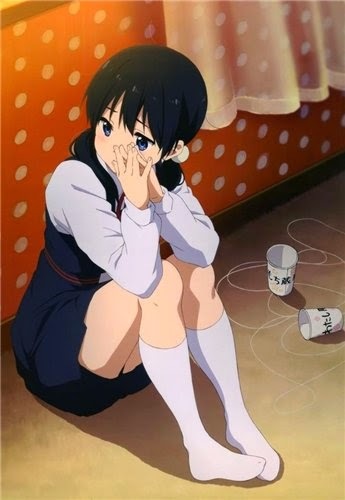 Tamako Love Story is that closure to Slice of Life anime that many don't have. The romance between the characters were apparent in the original series, but nothing really happened. Even though this movie is only an hour and 26 minutes long, it's the perfect ending to a series that was good. 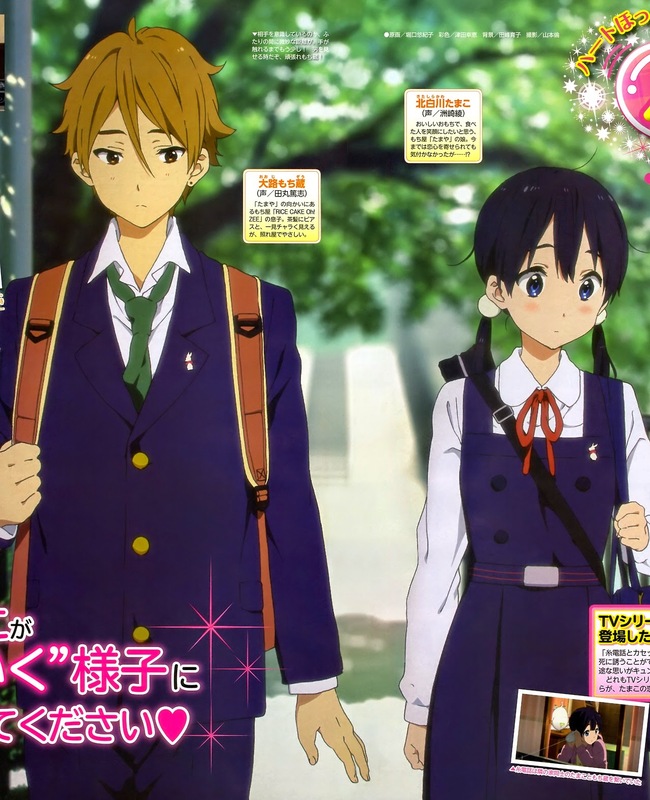 Tamako and Ooji are both in their third year of high school, and times are changing. While both are still the same character, you see development in both of them about perspective for the future, and just about each other. Sometimes you don't need a romance filled with actions everywhere, and also sometimes you don't need a serious dramatical romance. You just need a simple, but profound love to find the perfect beauty of romance. That feeling of embarrassment after telling someone you love them and same for the one being confessed, every step was in this movie. This movie shows just what it's like if you are confessing to a friend, or even anyone, and what it can do to a relationship. Development in all the characters are something that was really emphasized, even besides the main two. Tamako and Ooji are the main ones with development in the film, but the side characters are also moving on along side the both of them. 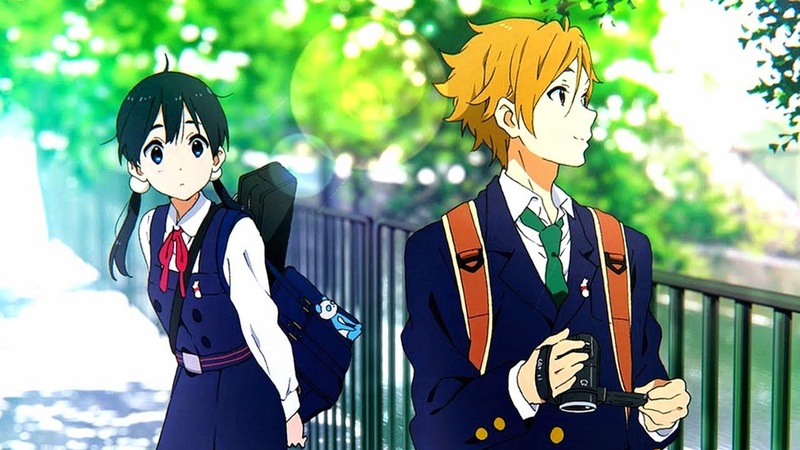 Tamako Market and the movie itself has really nice art, I can't deny that. 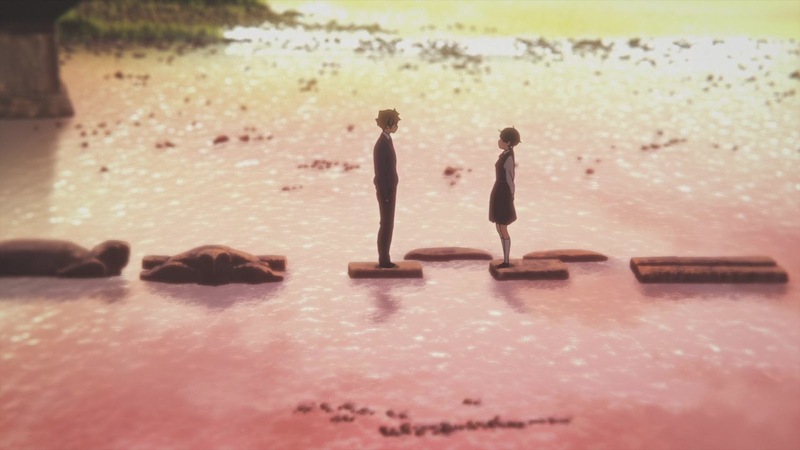 Kyoto Animations have always been praised for their excellent art, but there's one problem with it for me. Stunning backgrounds and quality are nice, but their diversity in character design just isn't there, not for this series at least. Music was always said to affect many people in different ways, but it's shown in this movie that music is definitely something that can help people. Aside from this aspect, the music was beautiful and sound clips were soothing. Take the stream scene for example, the scenery was visually stunning, but the sound of the water enhanced it to the next level to bring the feeling to life. Sound was certainly a department that didn't drop in this movie. "Everybody loves somebody." as the preview suggested has perfectly fit the theme of this movie. This has probably made more of an impact than the series itself, It's breathtaking, light, and brings serenity to your heart. 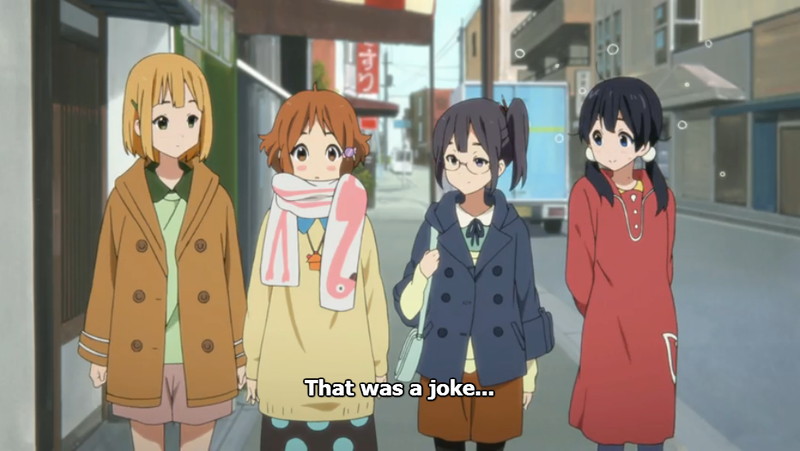 It was quite enjoyable for me, if you are a fan of light story I fully recommend Tamako Love Story. If you have watched Tamako Market (The series) or not, you should definitely watch this Movie.